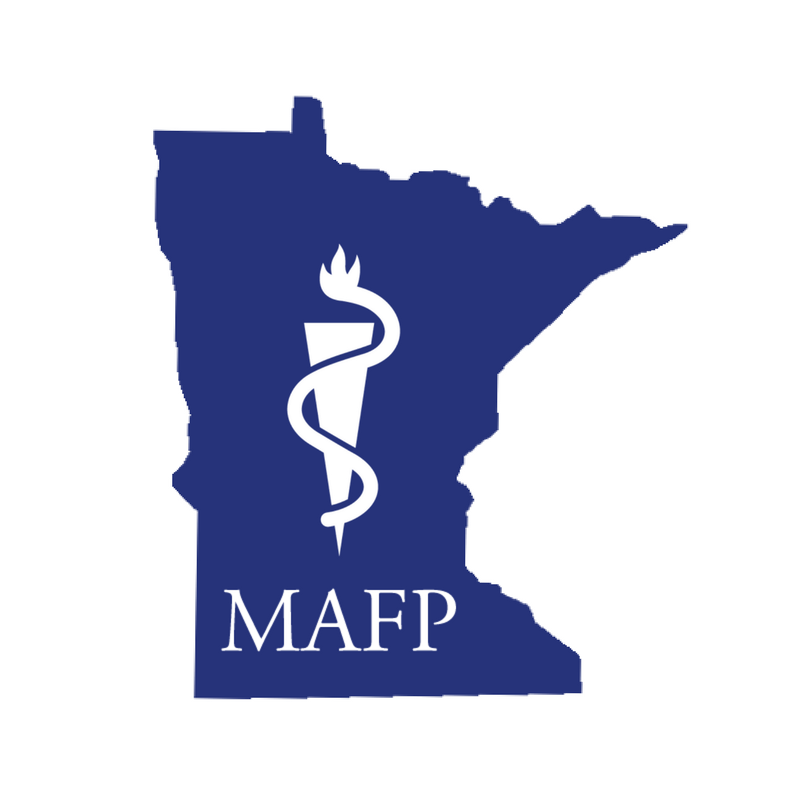 MAFP legislative rep Dave Renner, CAE, provides an update on two MAFP legislative priorities—the licensing of pharmacy benefit managers (PBMs) and clarifying that direct primary care arrangements are not insurance. Both recently passed the Minnesota Senate floor, unanimously (67-0). The National Conference of Constituency Leaders (NCCL) is a leadership and policy development event by the American Academy of Family Physicians. Amanda Meegan, MD, shares about her experience with last year’s NCCL and why she’s heading back in 2019.